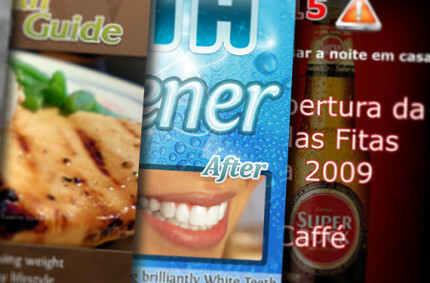 I offer a wide range of Graphic Design, Web Development and Online Business Services. I have been a trusted professional in these areas for many years, and I have the Skill and Experience that will greatly benefit your business. My prices are very competitive and affordable, my quality is Top-of-the-Line! 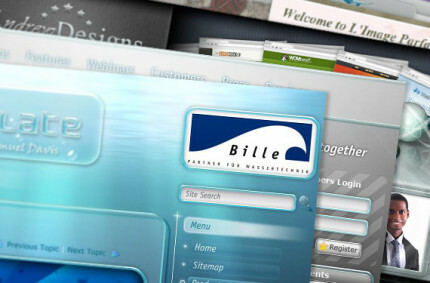 Get a Professional Website developed for your Business! You can rely on me for Top Quality Service. Websites I build are coded with the most up-to-date web-browser standards. Outstanding Logo Designs! Get a Unique, Creative and Memorable Logo. I take time to research your Business and it’s goals, then develop ideas for a Unique Logo that will make your company stand out! 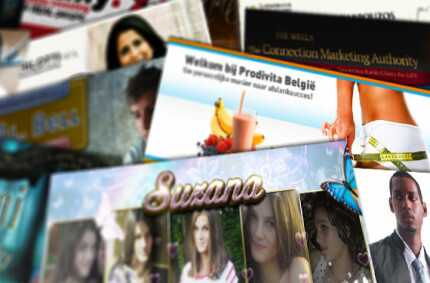 We are the WORLD’S #1 Facebook Cover Designers! Together with my Team of skillful designers (+10 yrs experience), we have produced brilliant Facebook Covers for Thousands of Clients around the world. I provide a wide range of other Design and Web Services! With over 10 years of experience in Online Business, I can help your company succeed in this Internet Era.